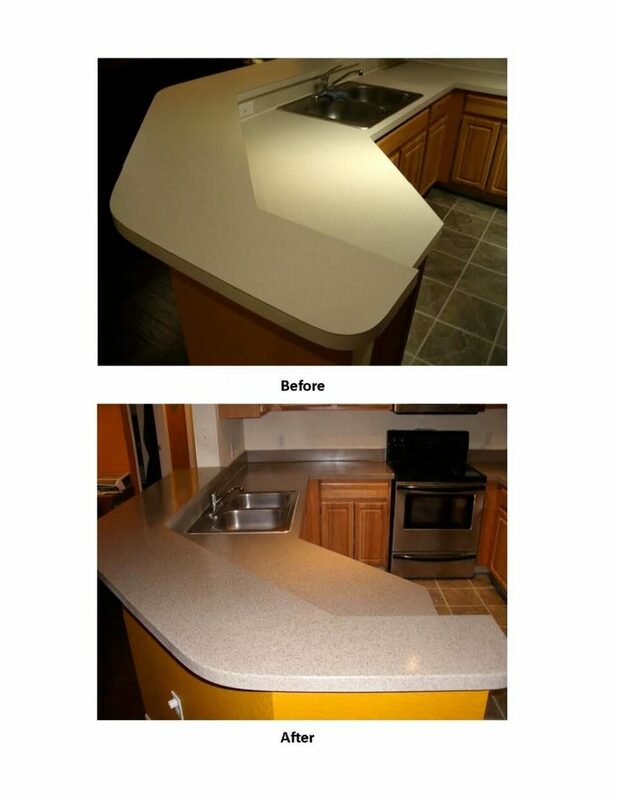 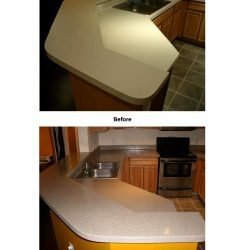 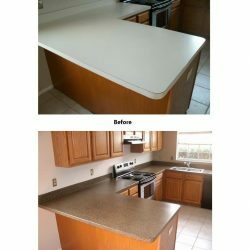 Take your countertops to a higher level with our revolutionary countertop resurfacing approach without breaking the bank. 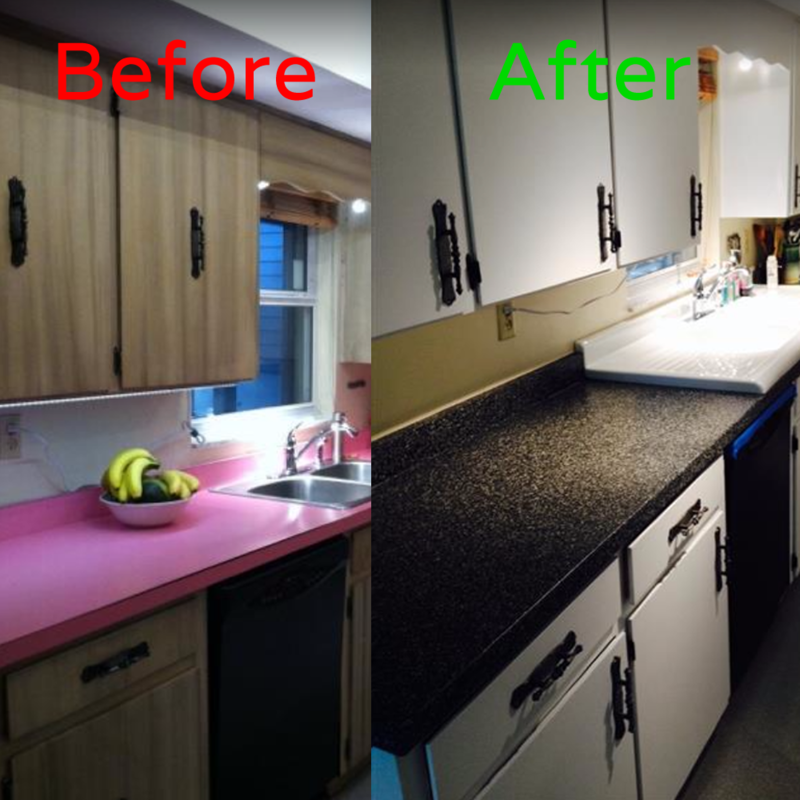 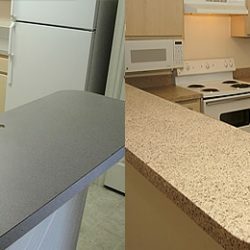 We will transform your kitchen or bathroom countertops at a fraction of the cost of replacement and keep construction materials out of the landfills. 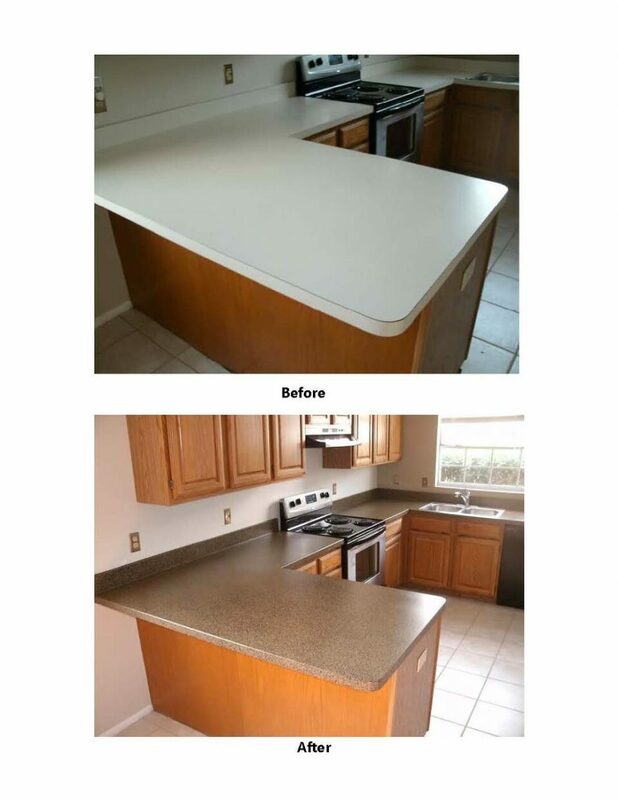 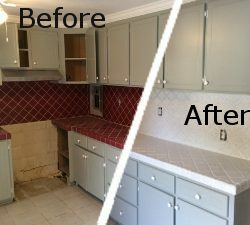 At Expert Resurfacing, our skilled resurfacing specialists provide convenient countertop restoration services that are hassle-free, and without the mess. 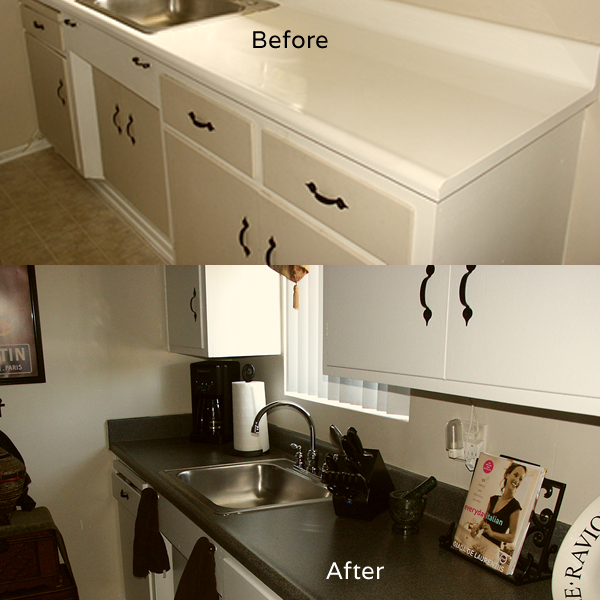 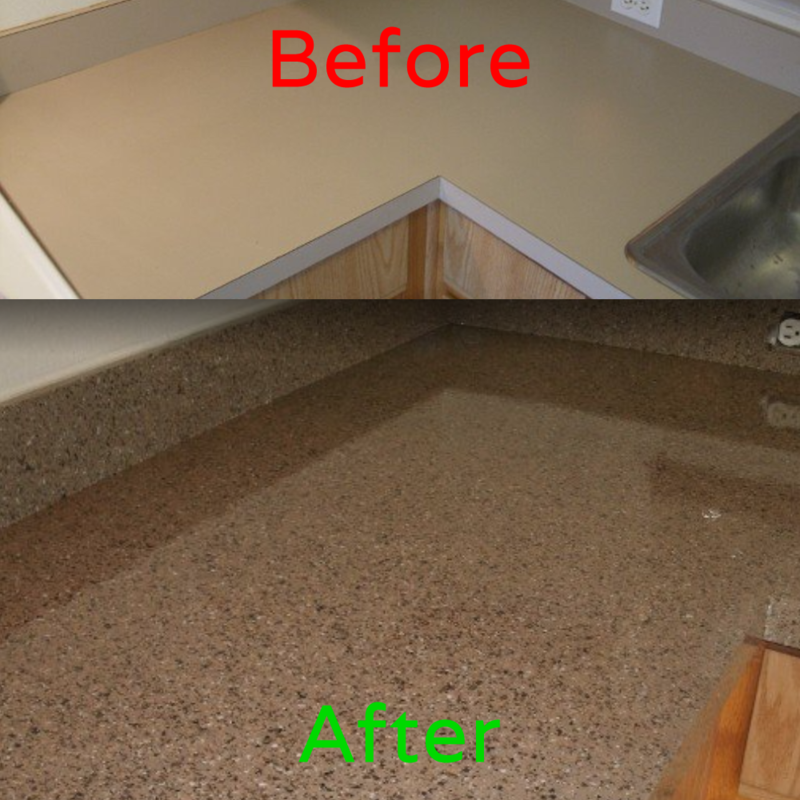 Your resurfaced bath and kitchen countertops will be ready to use the next day! 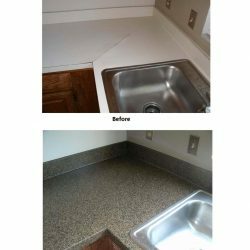 What is more, our revolutionary multi-color fleck designs, give you the look and feel of luxurious stone or granite countertop surfaces with endless color combinations. 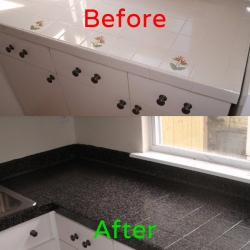 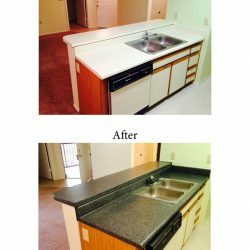 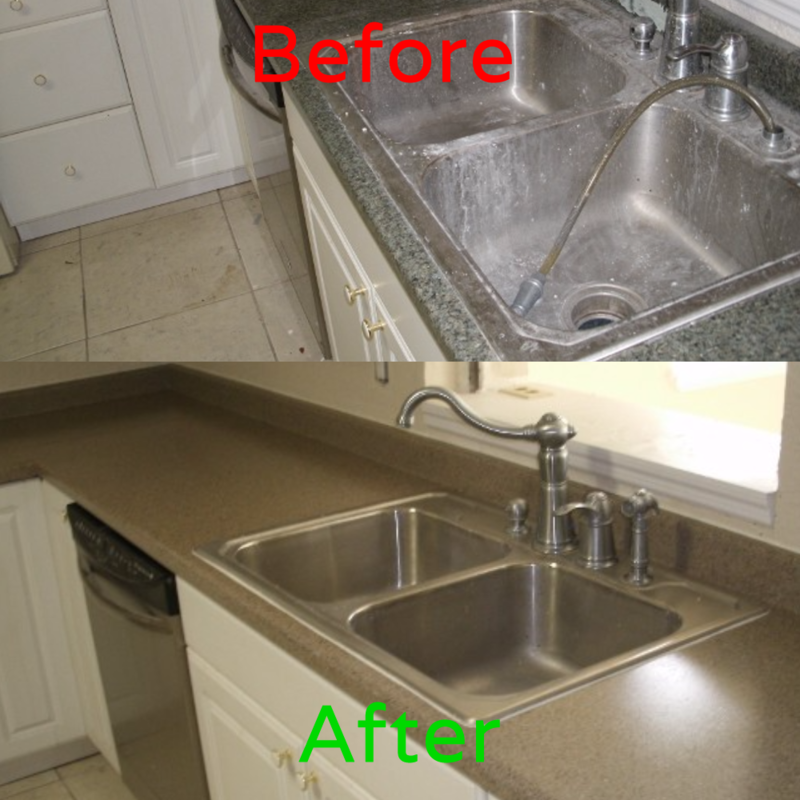 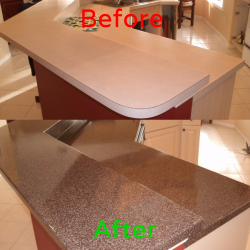 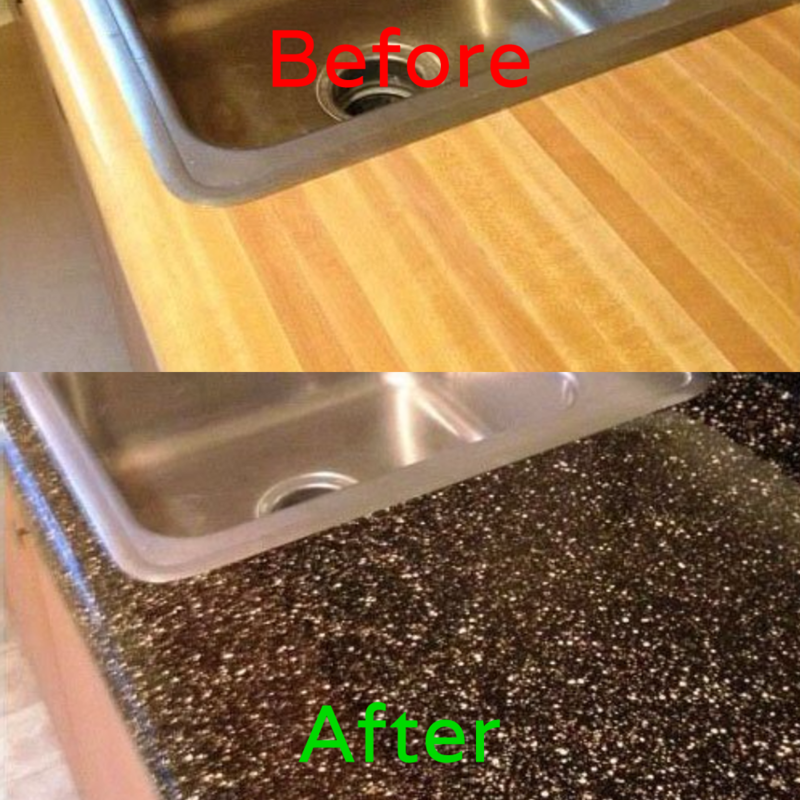 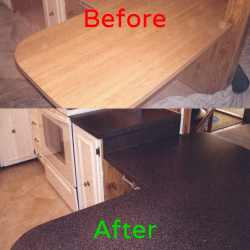 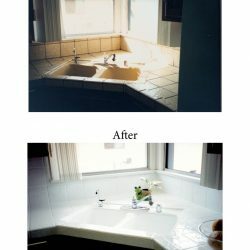 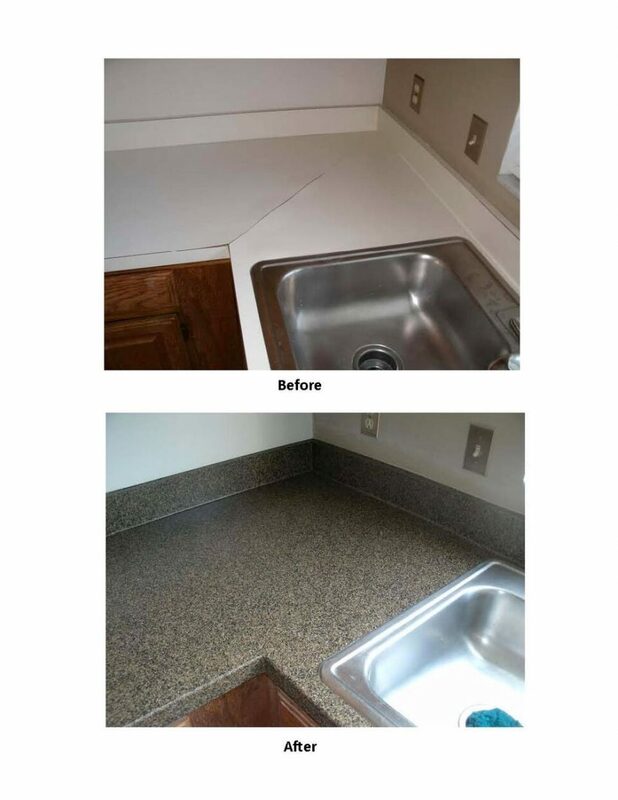 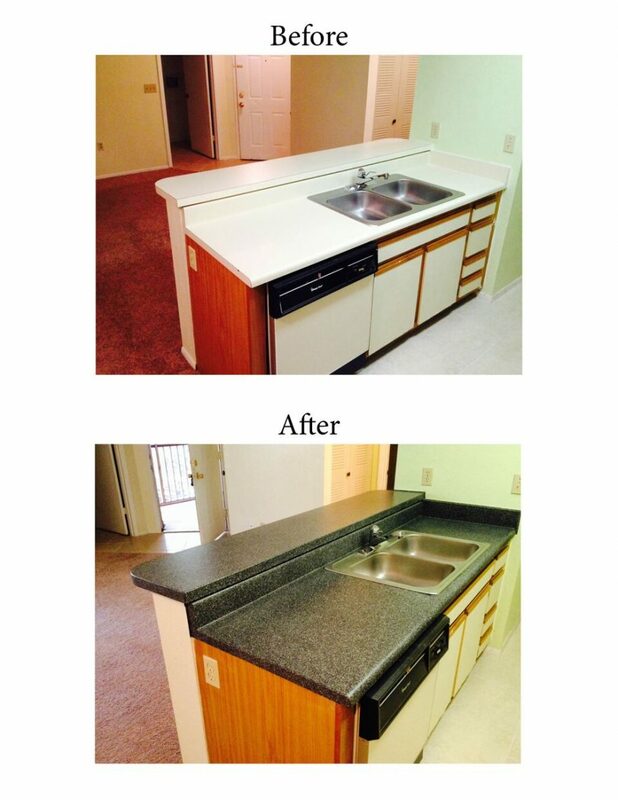 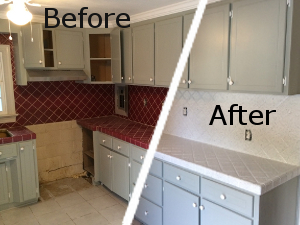 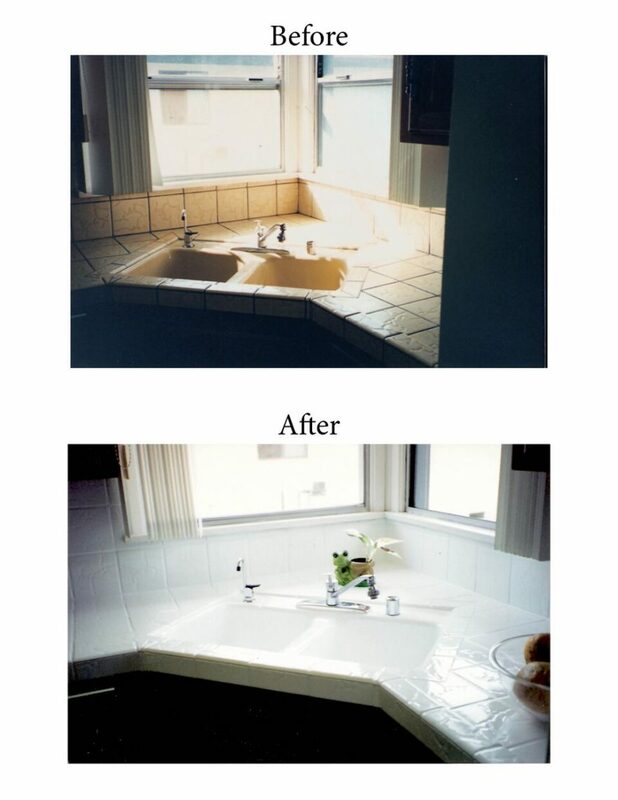 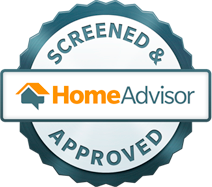 Call Expert Contracting and Resurfacing today and rejuvenate your kitchen and bathroom countertops.